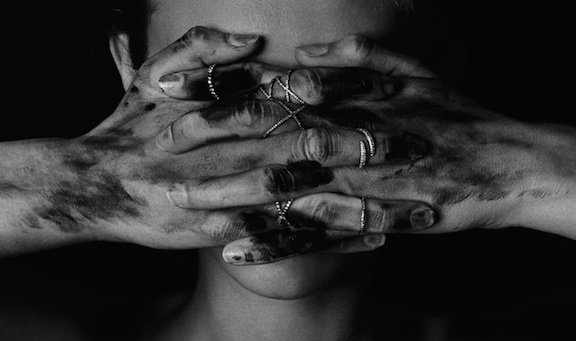 I read about this up & coming New York jewelry designer (Eva Fehren) in a magazine the other day, and I instantly fell in love. Her designs are inspired by "the industrial, architectural and geometric elements of her native New York". They are both delicate and edgy at the same time. 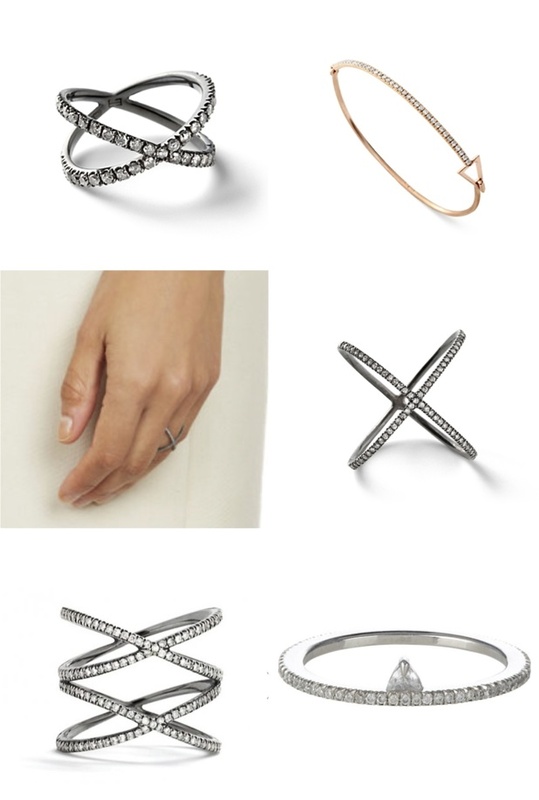 I especially adore the structural diamond X-rings - wow are they ever gorgeous!